Our college management is very good they provide us with the maximum help to the students they can. In a nutshell My college is quite better than any other colleges in the same district and is probably the best in the list of colleges being affiliated by West Bengal State University Yet as it's human nature to urge more I wish the classrooms get a step more advanced. campus atmosphere are outstanding world class campus flower and everywhere you found cctv camera so no tension for any problem. There are not any bad track till now happened in the college. However, political party are trying to involve students in their party. If college can take proper step on this regard it will be helpful for students. 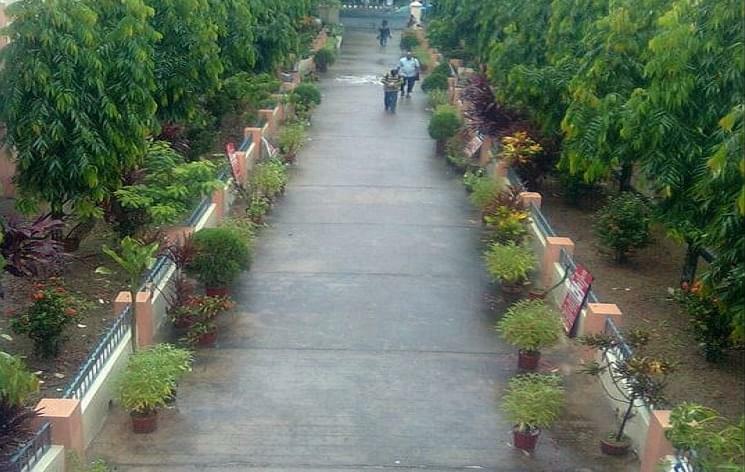 Our collage is one of the most recognised collage undar barasat university. 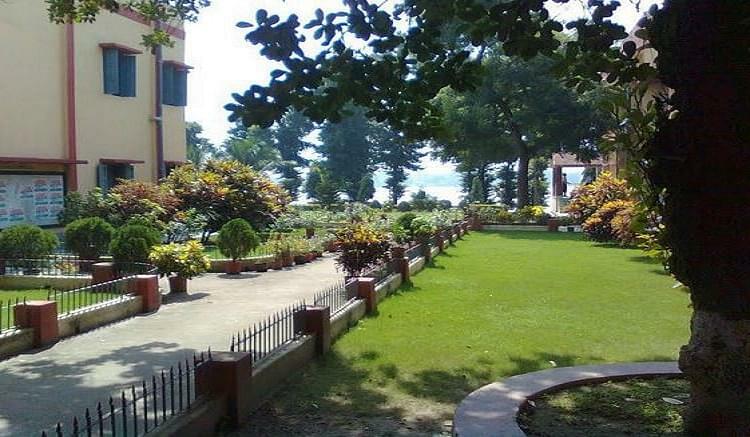 Barrackpore Rastraguru Surendranath College, also known as Rastraguru Surendranath College, established in 1953 is a general degree college in Barrackpore. It offers undergraduate courses in arts, commerce, and sciences. There is also postgraduation course in commerce and some of science and arts subject. It is affiliated to West Bengal State University. The vision of the college is to make the College a Centre of Excellence and an institution of national acclaim. 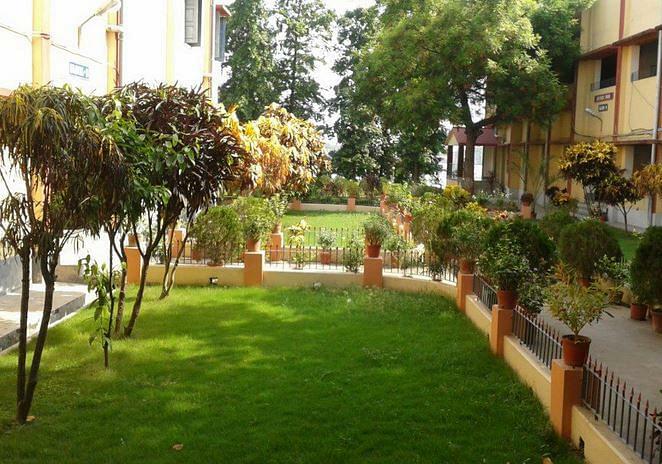 Maitri Sangha Janakalyan Ashram- An annual scholarship of Rs. 2,000 (approx). Teachers’ Council provides six stipends to the poor and meritorious students. Stipends are awarded to eligible students such as Hindi Scholarship, National loan scholarship, National scholarship and stipend for the physically challenged etc. The Govt. of India also awards a few scholarships to students belonging to SC, ST, and OBC. Nearly 10% of the students are given financial assistance from the students’ Aid Fund yearly. The selection is made on the basis of merit, financial status, and attendance. Eight Stipends provided by our Alumni. State Govt. is providing the scholarship for both UG & PG students who scored more than 75% & 55% respectively in the previous final examination. Based on the Marks got in Higher Secondary exam, college took admission. After that they release 1st, 2nd list whose name appeared and who all can take admission. There is an entrance exam held by the collage Authority and i ranked 3'rd to the entrance. There is a great fame of the collage so that i choose that. 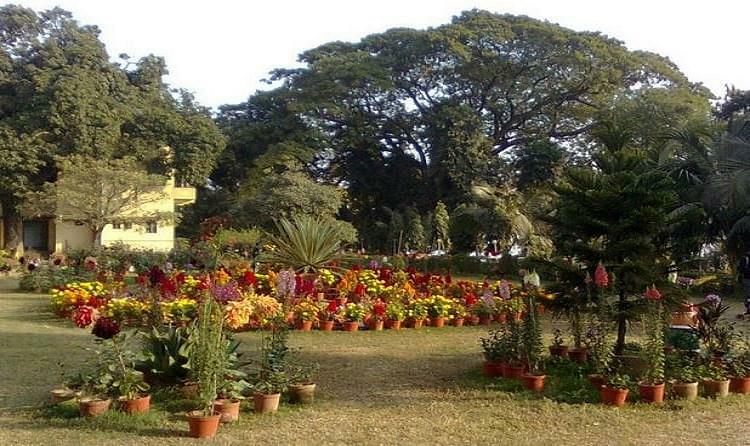 "It is one of the best college in Kolkata." Entrance exam and minimum entry marks was 60% in 12th standard to get admission in the college.